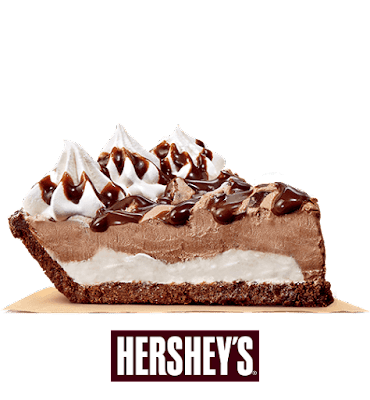 Our favorite Hershey's Sundae Pie from Burger King is on Buy1 Take1 until July 25, 2017! 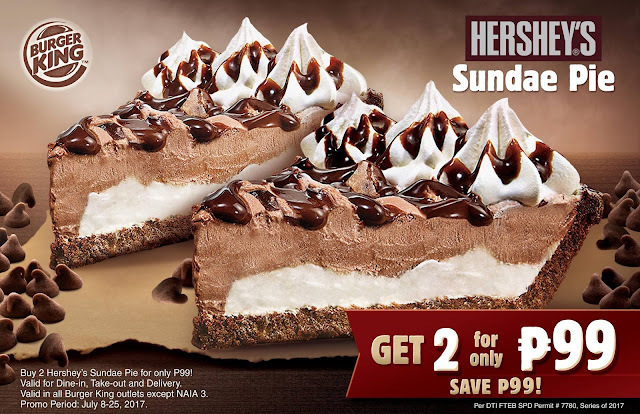 Buy 2 Hershey's Sundae Pie for only P99! Valid for dine-in, take-out, and delivery transactions. 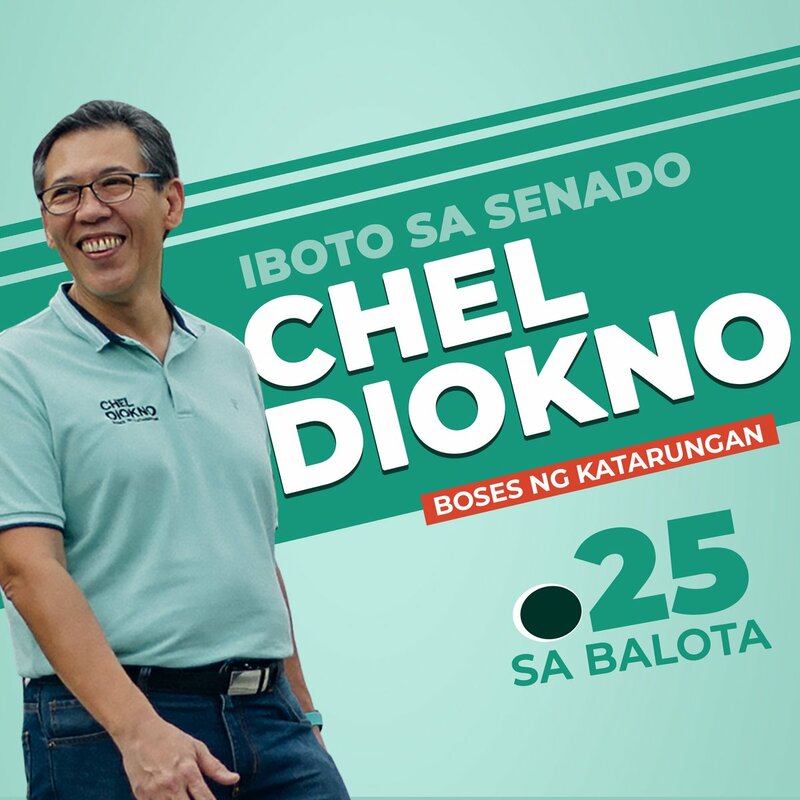 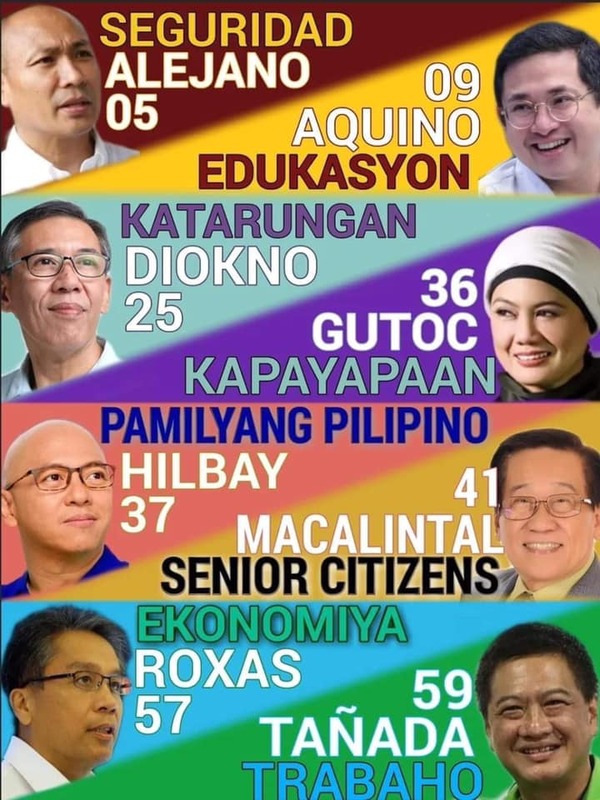 Valid in all Burger King branches except NAIA 3.